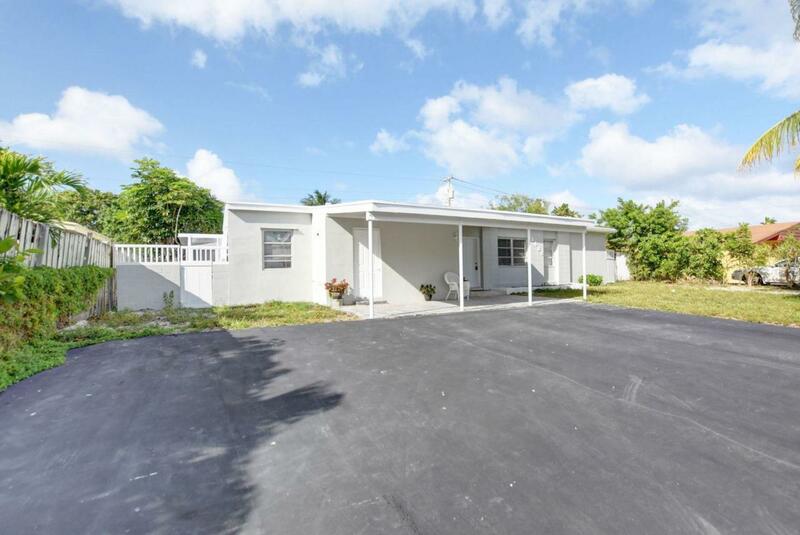 Spacious 4 Bedroom 2 Bath home with No HOA. NEW kitchen with white shaker cabinets and quartz countertops. New appliances including washer and dryer (will be installed prior to closing). Upgraded bathrooms. Tile floors throughout.